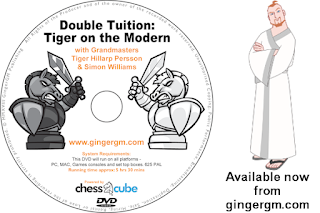 Thanks to Grandmaster Simon Willams the gingergm for his prizes of DVDs for the ECF Under 80 Section! 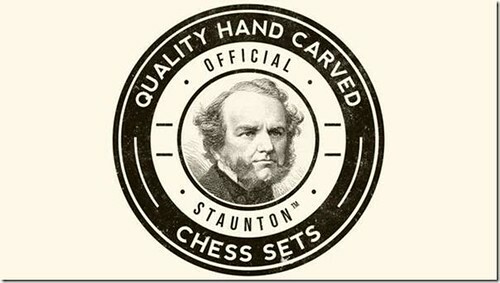 You can see his website at www.gingergm.com and I thoroughly recommend his videos. 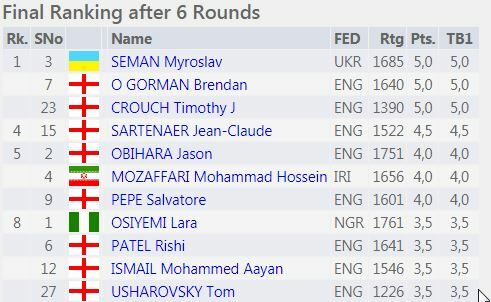 You can find all the results from this and all other chessengland.com events at chess-results.com. 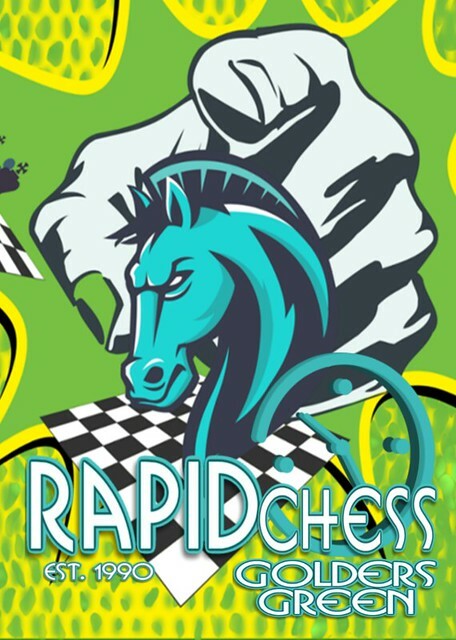 The next event here is on 2nd June, but you can check chessengland.com for my full list of tournaments. Well done to IM Richard Bates, who won £100.00 for his perfect score. Bao Dong was second and won £50.00, and Charlie Nettleton won the rating prize of £30.00. Eric Fixmer excelled and won £100.00 in a very strong field. James McDonnell won £50.00 for second place and Adam Rubinson won £30.00 for the rating prize. 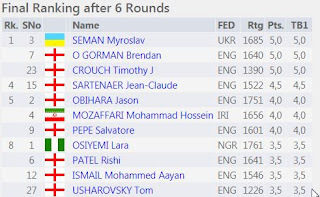 Three players tied for first place, winning £50.00 each - well done to Myroslav Seman, Brendan O'Gorman and Tim Crouch! Tom Usharovsky won the rating prize of £40.00. Clear first, second and third! Zafar won £100.00, Ashir £50.00 and Felicity won the rating prize of £40.00.